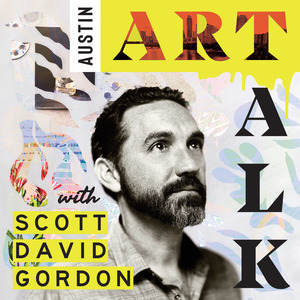 We found 1 episode of Austin Art Talk Podcast with the tag “interview”. Marjorie Moore’s art career has continued to evolve through many decades of work. Her core themes and ideas have maintained consistency and evolved but the way she communicates with and through different types of drawing, painting, and combined media have changed with the different phases of her life. From the isolation of a farm in western Maine to the big city, it has all shaped what she wants to say and how.